The group is returning with a repackaged version of their latest album 1 of 1, this time calling it 1 and 1. The new version of the album will contain five new ballad tracks, including a new title song called “Tell Me What To Do”. According to the media, “Tell Me What To Do” will be an emotional electronic R&B track of mid tempo. 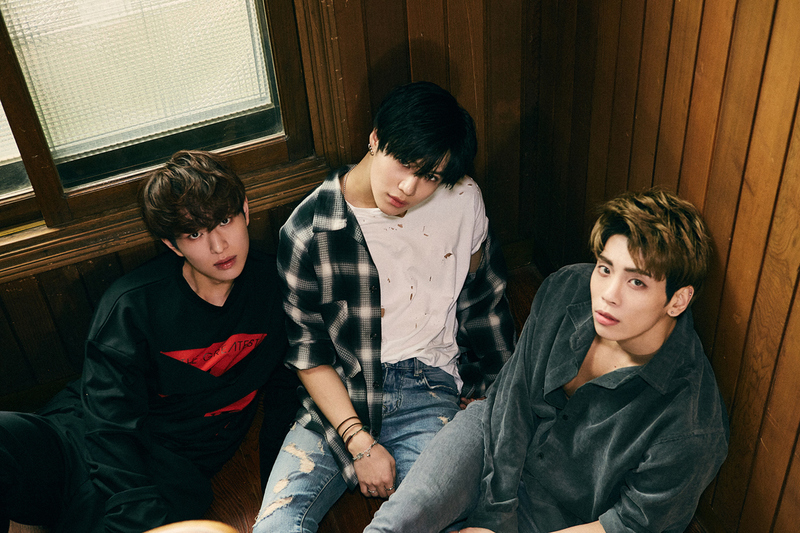 SHINee returns with 1 and 1 on November 15, so until then check out the newly released teaser images here, and be sure to stick around moonROK for more updates on all of your favorite Kpop artists and idols.